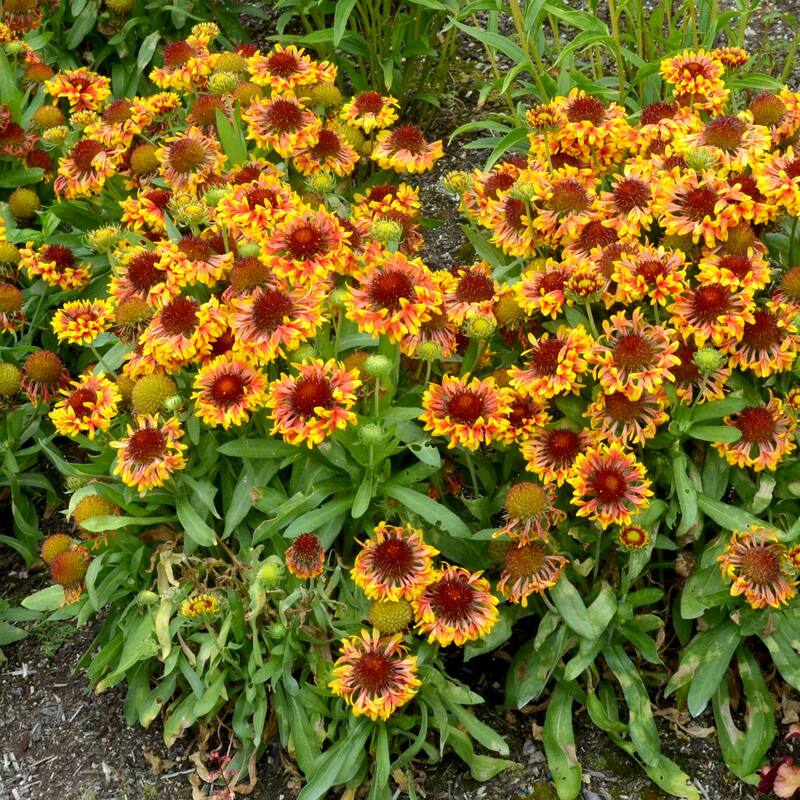 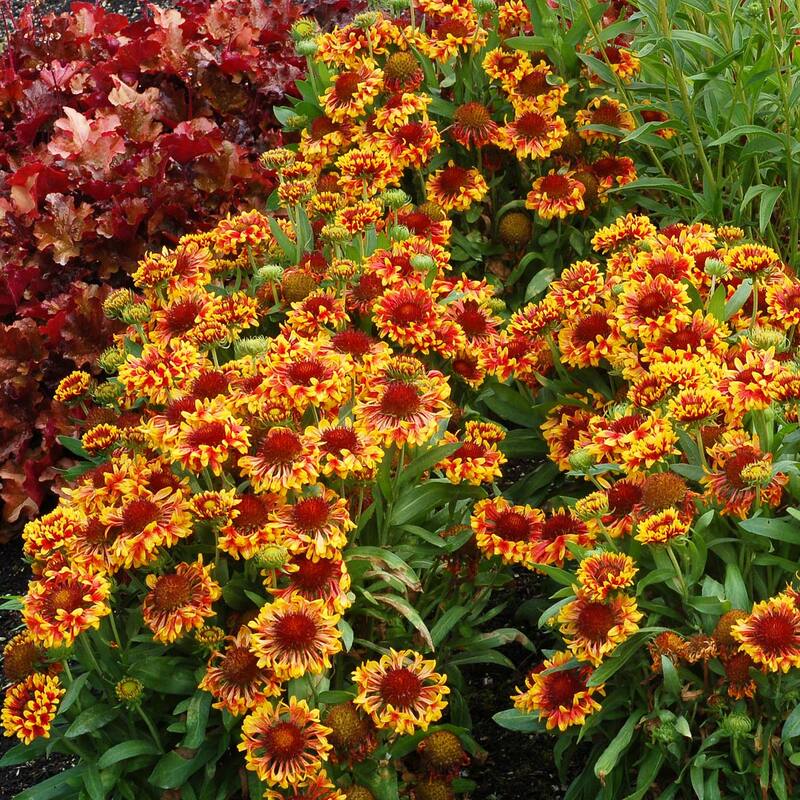 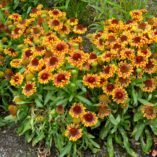 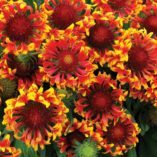 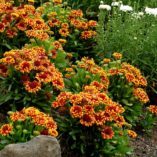 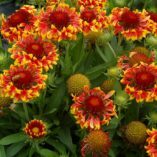 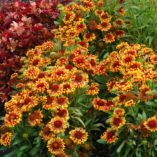 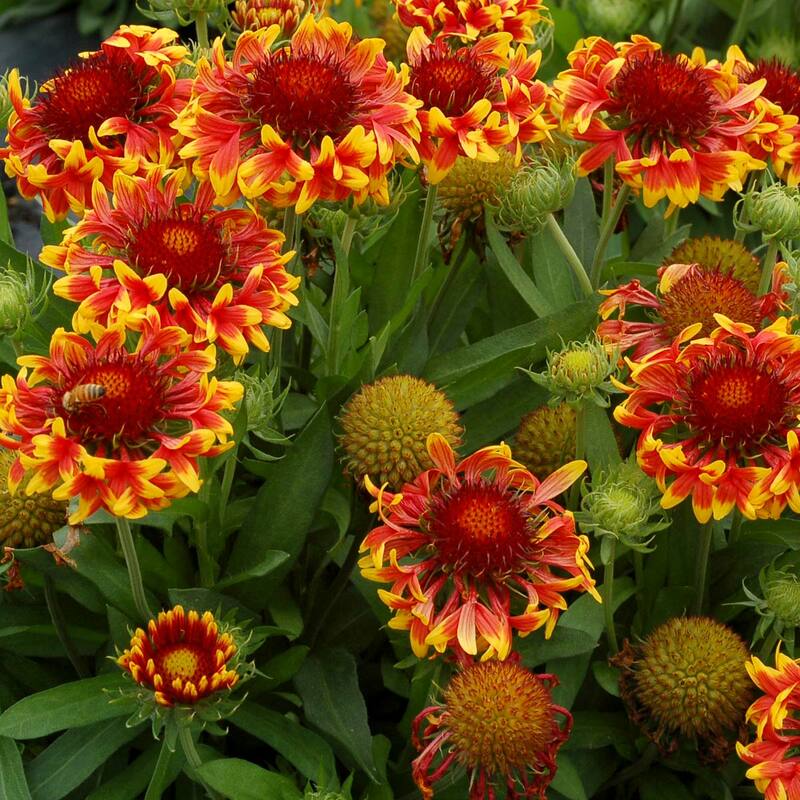 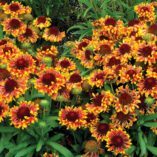 Gaillardia ‘Sun Devil’ | TERRA NOVA® Nurseries, Inc.
Brightly colored flowers with fluted red petals are a vibrant yellow at the tips. 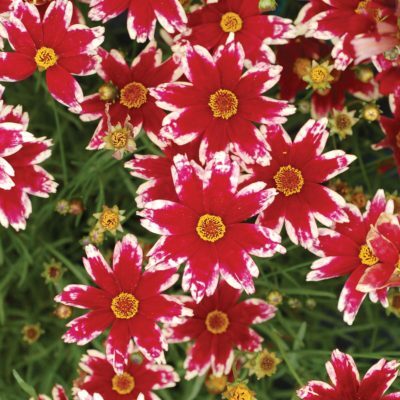 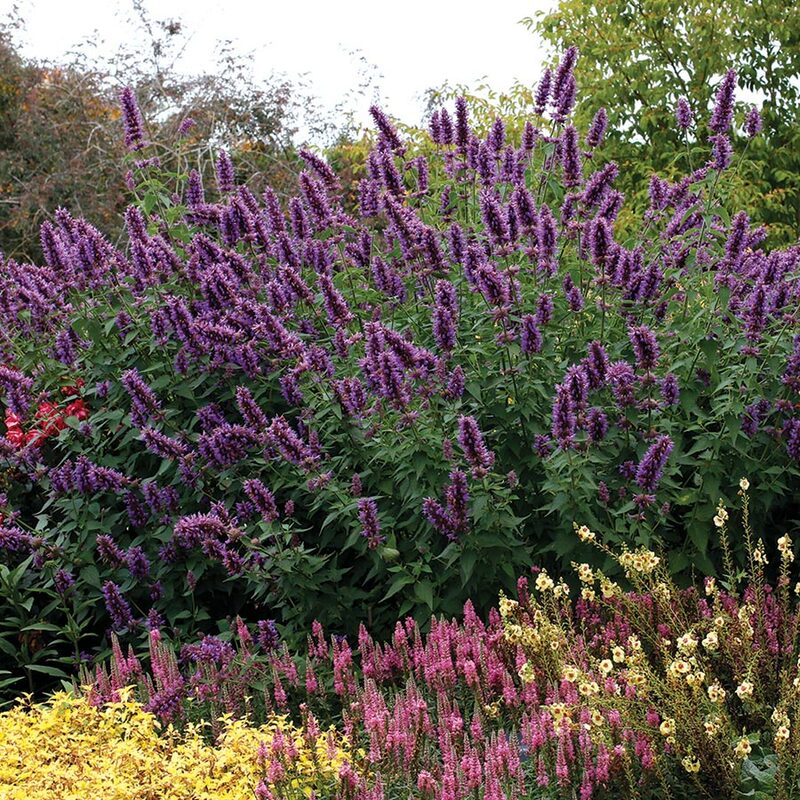 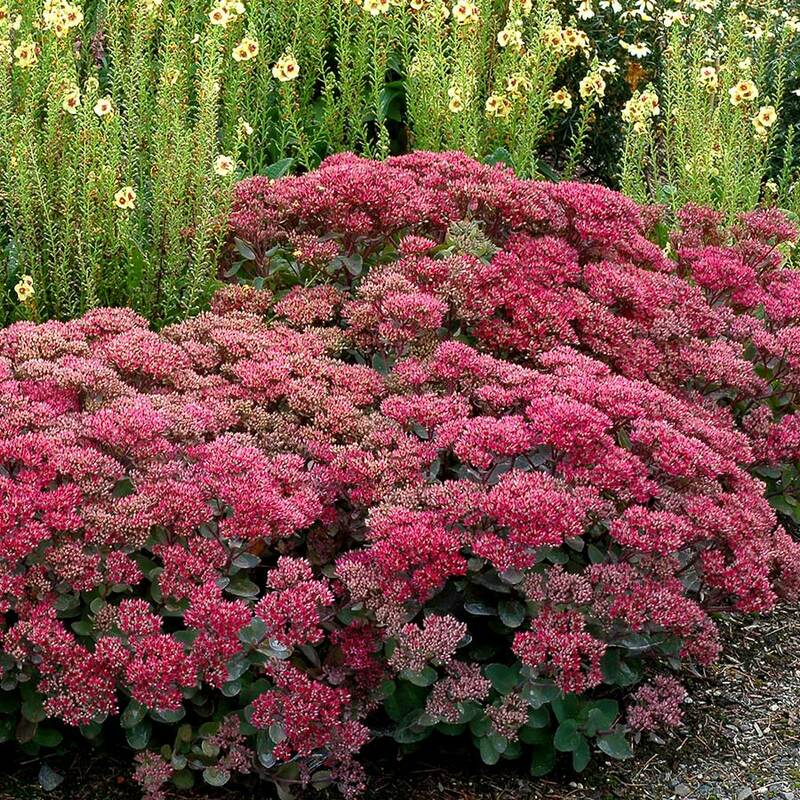 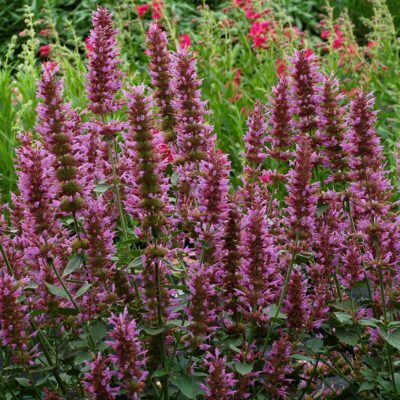 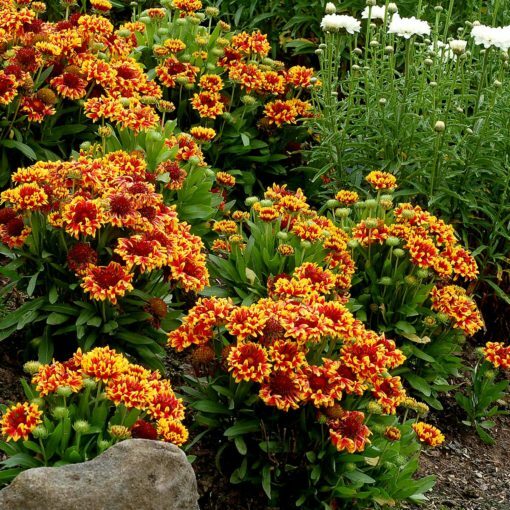 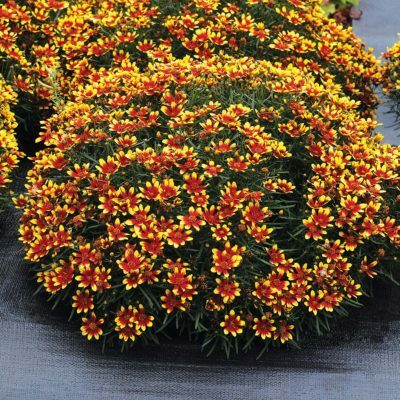 'Sun Devil' is a strong, compact plant that truly shines in containers or in hot, dry areas of the garden. 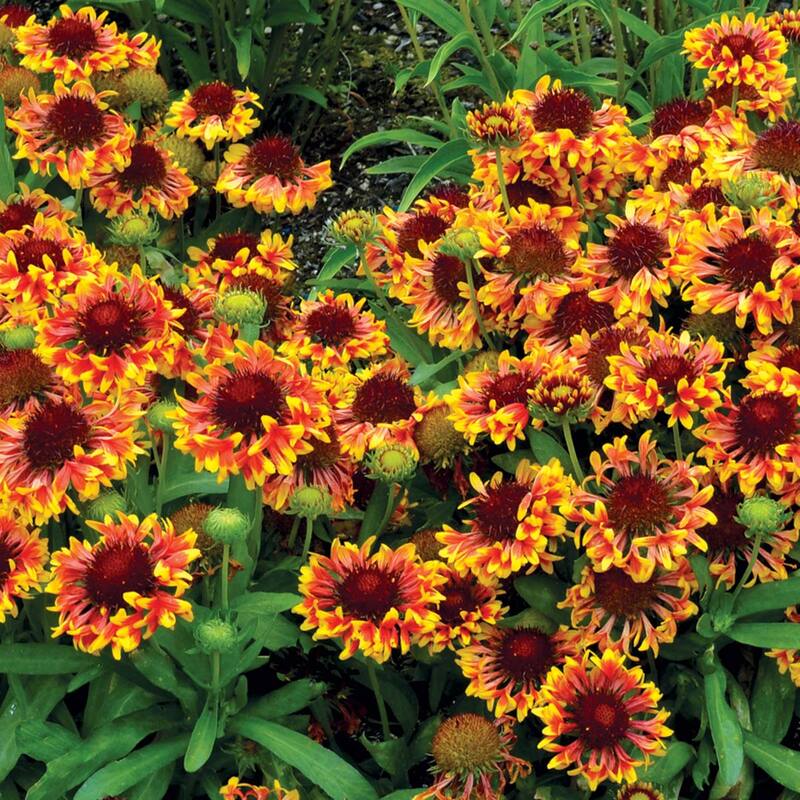 Compared to 'Frenzy', 'Sun Devil' has a more compact habit and greater contrast in the yellow and red of the flower color.